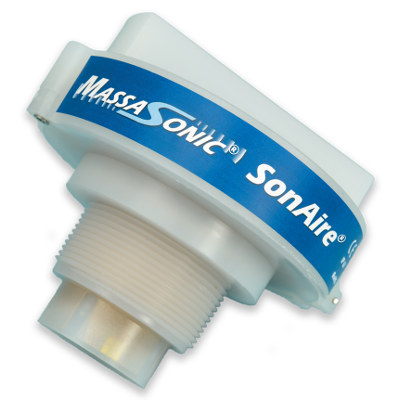 Massa is a leading innovator and pioneer in the field of ultrasonics for use in air, chemicals and water, and has been for more than 70 years. The company specializes in designing and manufacturing the highest quality level sensors that are ideal for non-contact distance measurement in even the harshest environments. 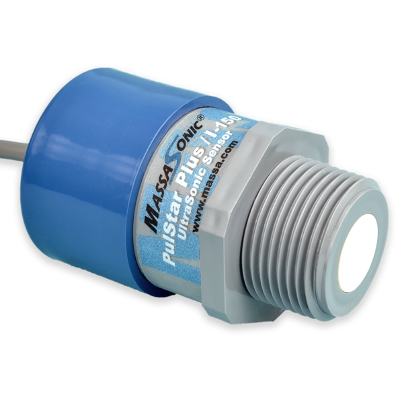 Massa produces several different series of level sensors and monitoring transmitter modules that provide reliable continuous level or distance measurements of fluids, pastes, solid bulk materials, or mechanical structures for application ranges from 1 inch (25 mm) to 35 feet (10.7 m). 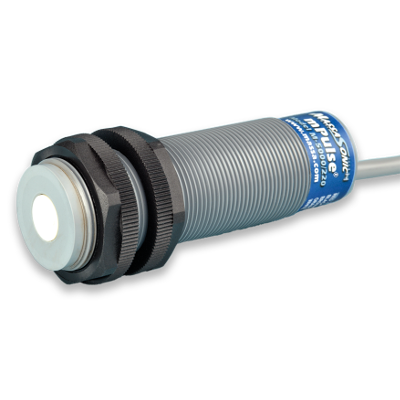 Many of these sensors are ideal for level switch applications. Throughout our 70+ years of experience, Massa has developed and produced hundreds of different ultrasonic sensors, transducers, and systems for a wide variety of OEM applications. If you have a specialized sensing requirement, including a level switch or through wall application, we can develop a customized solution by leveraging our large design portfolio. Our current lines of Ultrasonic Sensors are described below. 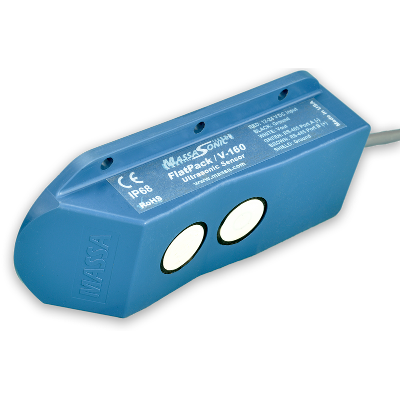 For more information regarding which of these sensors is recommended for specific industry segments, please visit our Industrial Applications page, or contact one of Massa’s knowledgeable Applications Specialist.